Ever wondered who your animal spirit guide might be? 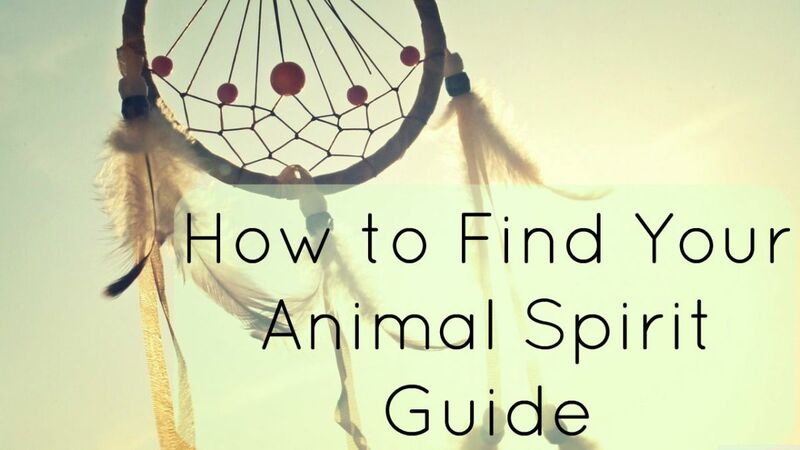 Learn more about what spirit guides are, how to find yours, and how your animal totem can help you on your life's journey. 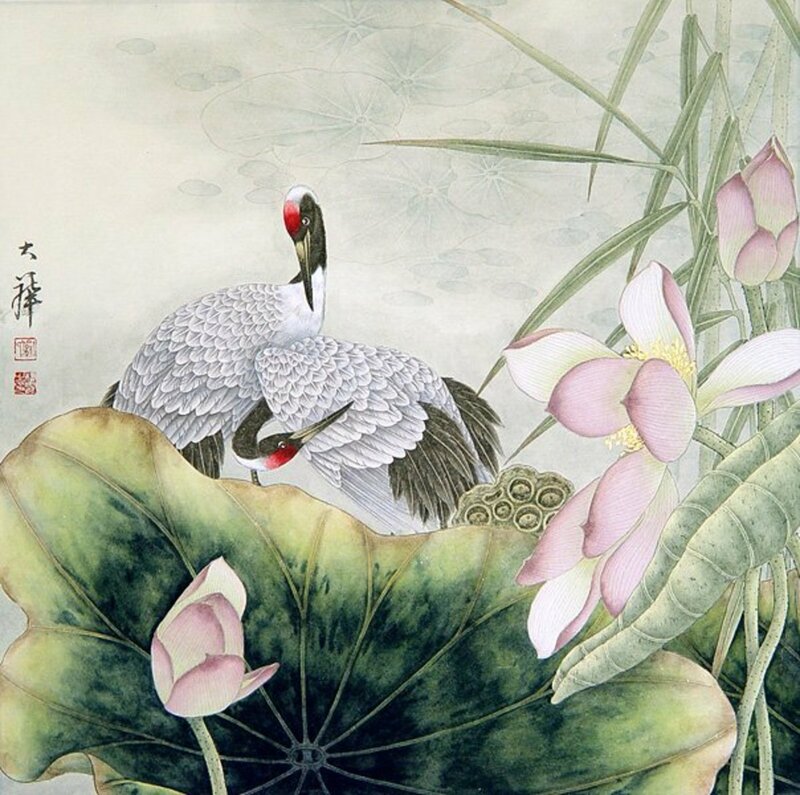 Cranes are ancient symbols of longevity, balance, wisdom, and good fortune. 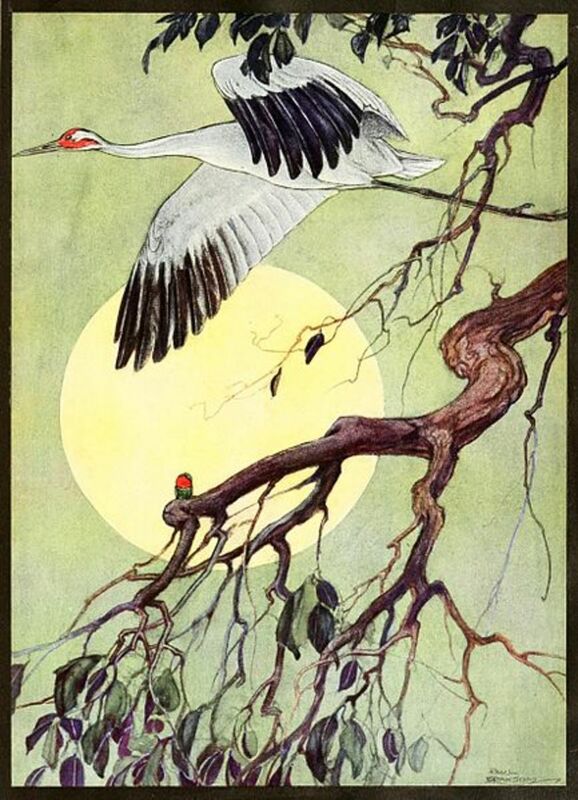 The crane also speaks to the uses of secrecy, devotion, and protection. 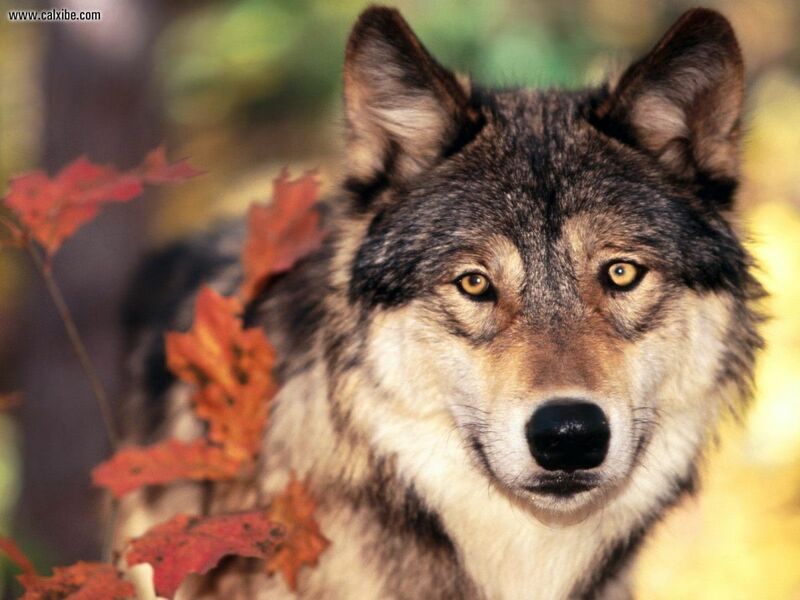 The wolf is one of the ancestral guardians of Britain. But along with this powerful symbol, this beautiful animal, as a spirit guide, can teach us much about ourselves. 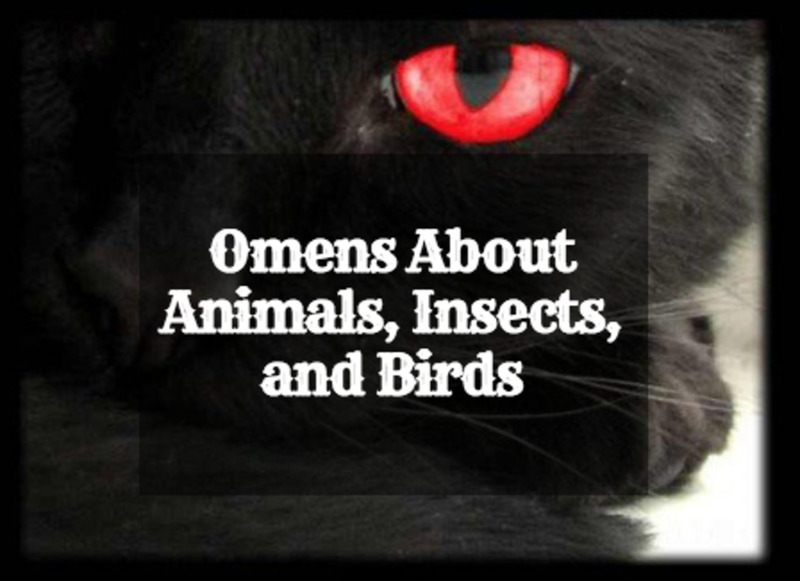 Have you ever wanted to know why black cats are believed to be evil? 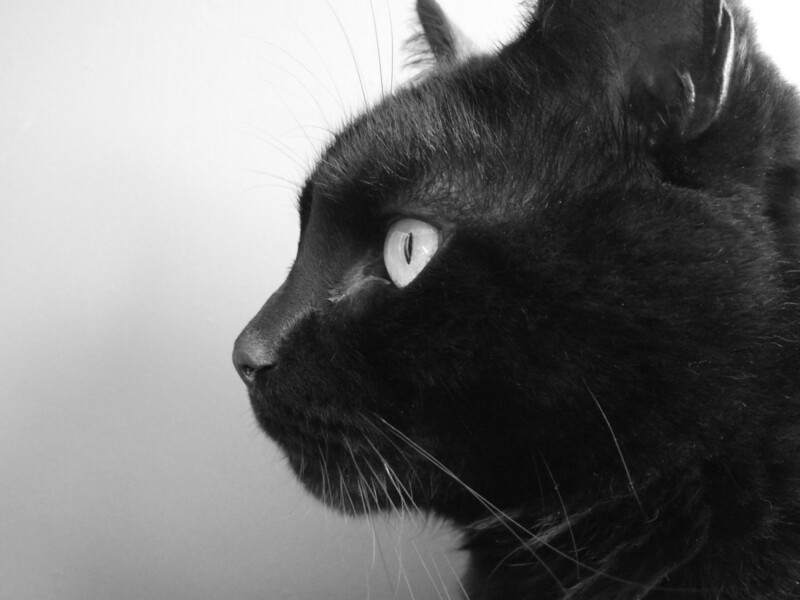 This hub will explain that, as well as tell the early beginnings of the black cat and list symbols associated with him. According to the Chinese tradition of Feng Shui, there are certain animals that bring good luck, prosperity, wealth and any kind of good fortune. Keeping the symbols of these animals, their pictures or the animals themselves at home or around the house is extremely beneficial for the favorable energies that they bring to our lives. These animals are: fu dogs, dragons, goldfish, three-legged frogs, bats, cranes, elephants, turtles. 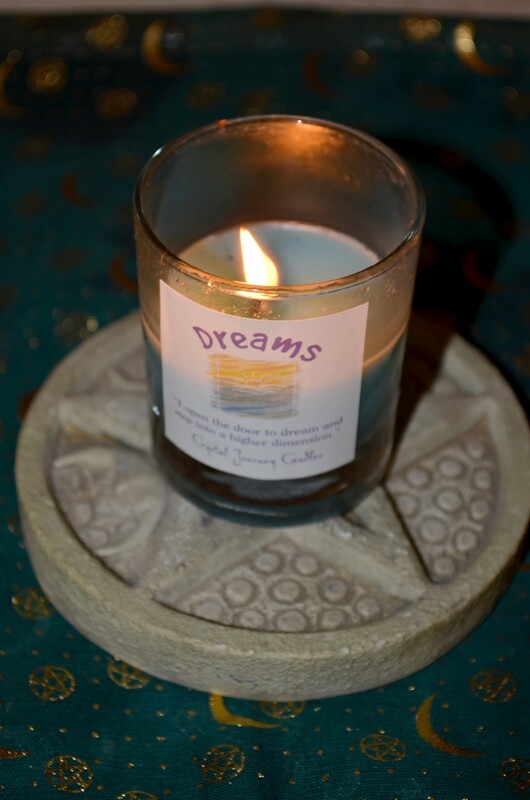 Many ask the question, "What Is A Spirit Guide?" as well as "How Can I Find My Spirit Guide and Identify Them?" 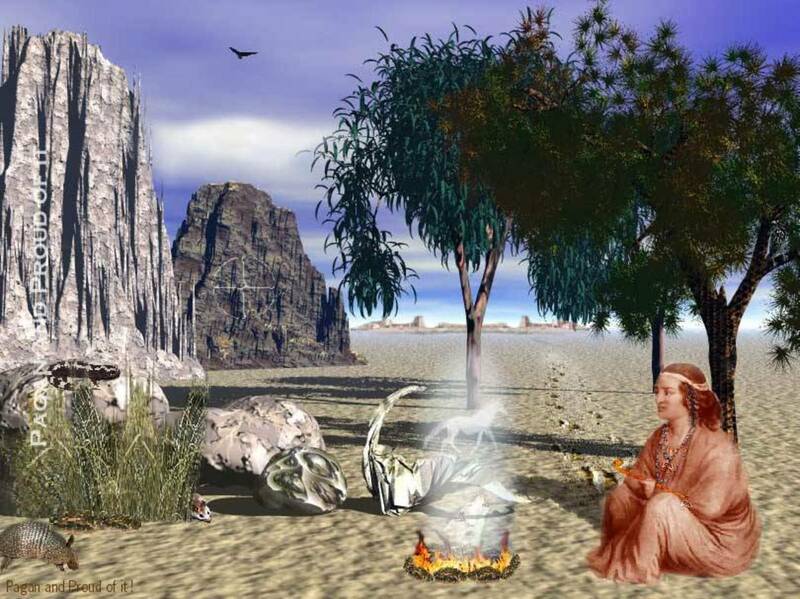 The answers to those questions and more about spirit guides are provided for you within this article for your guidance and spirituality needs as well as growth. In many cultures around the world, birds are thought to be a supernatural link between the heavens above and the earth. Understand the power of bird symbolism and spiritual insight. 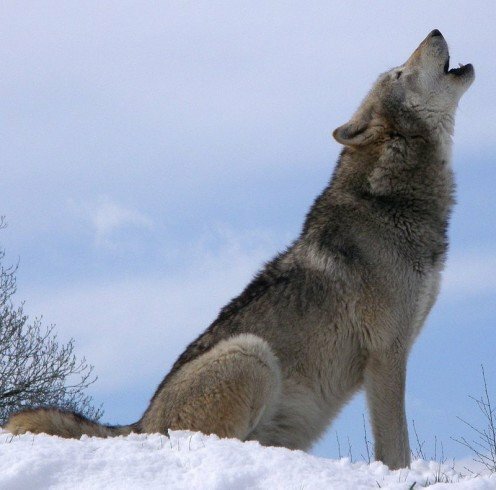 Learn more about wolf spirit guides with an introduction to wolves themselves as well as how the wolf spirit can guide you. For centuries, in many cultures, birds have been regarded as signs and omens. 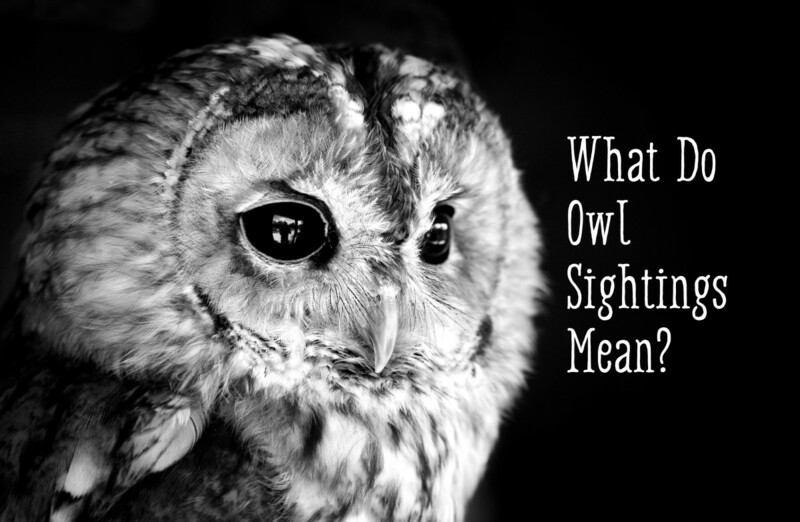 What does it mean if you see a specific type of bird? 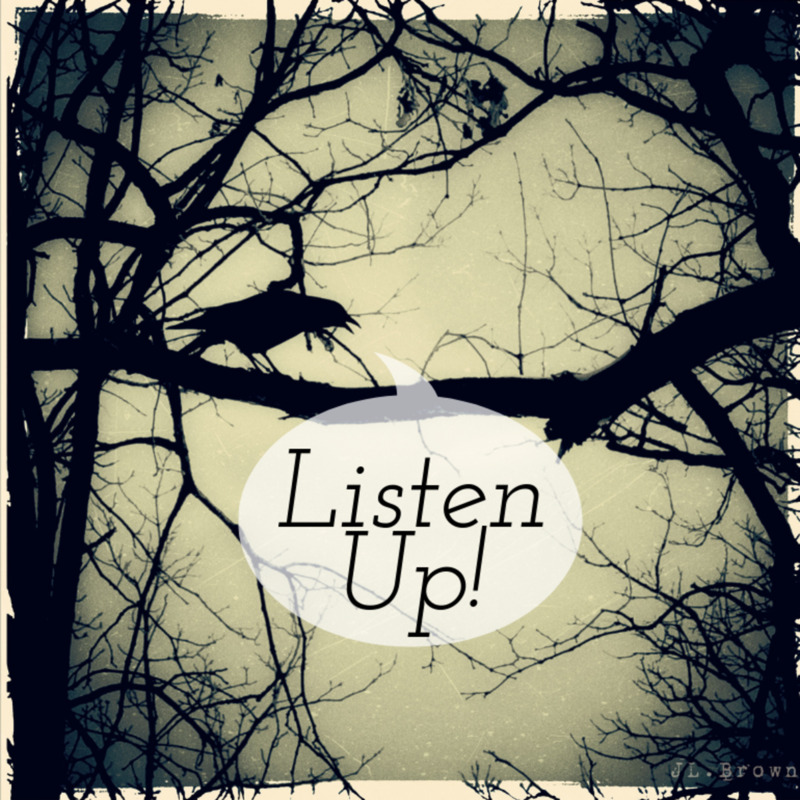 Learn how to read bird signs and practice augury (reading bird-signs) here. 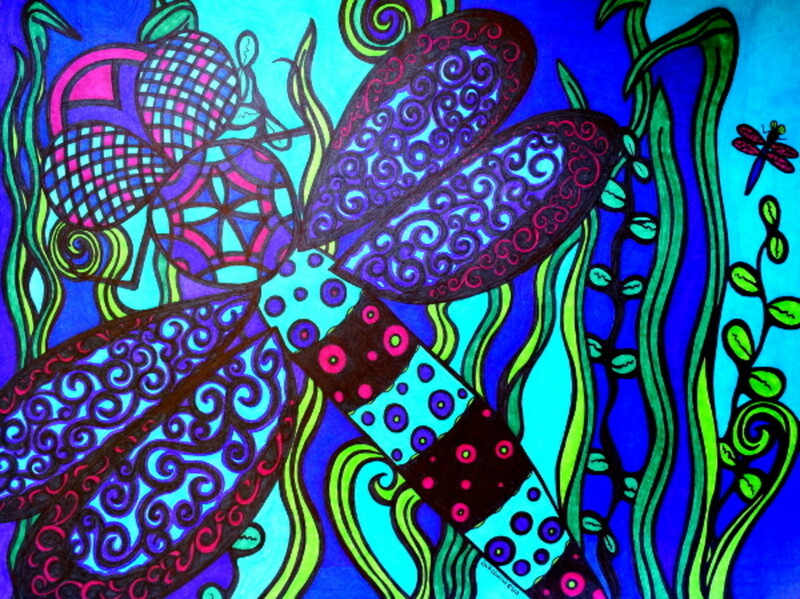 The dragonfly has many possible meanings. If one comes into your life, it might signal change or a variety of other things. 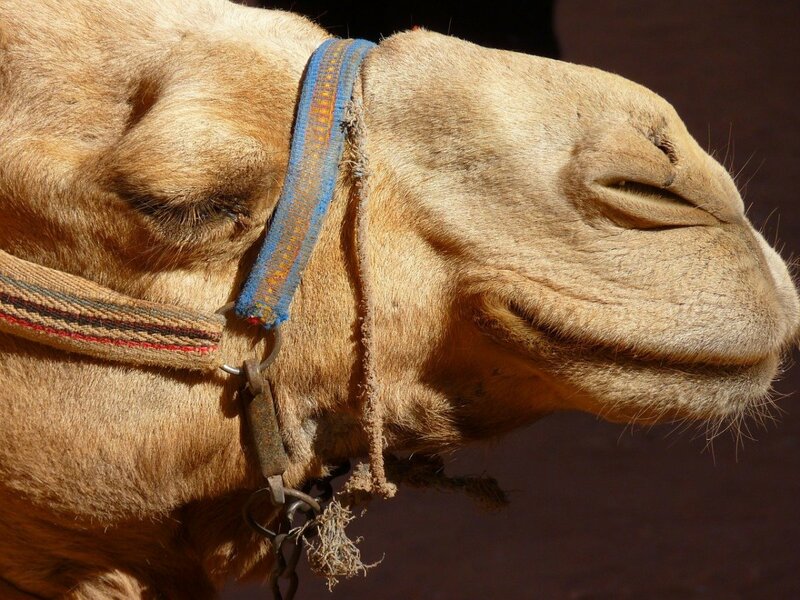 I explain the meanings and messages associated with the camel totem or power animal. 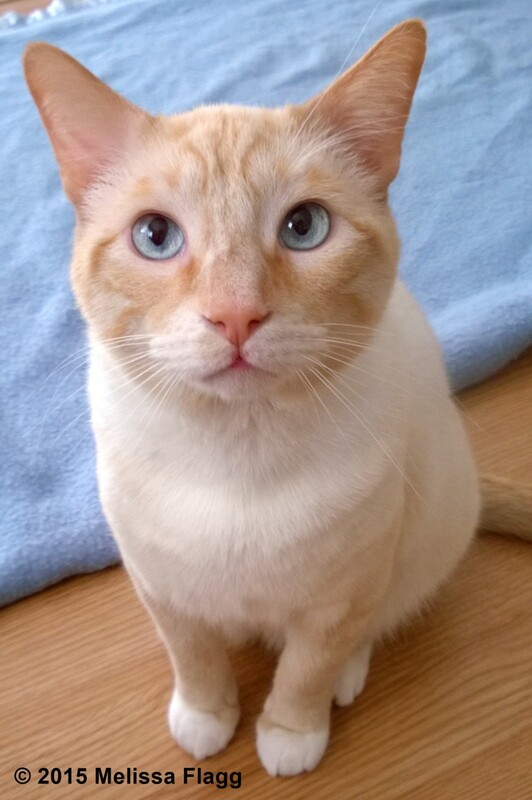 I also include a story about my personal journey finding my spirit animal through meditation. Wondering what your spirit animal is? Read on to find out if one of these five domesticated (farm) animals is your spirit guide. 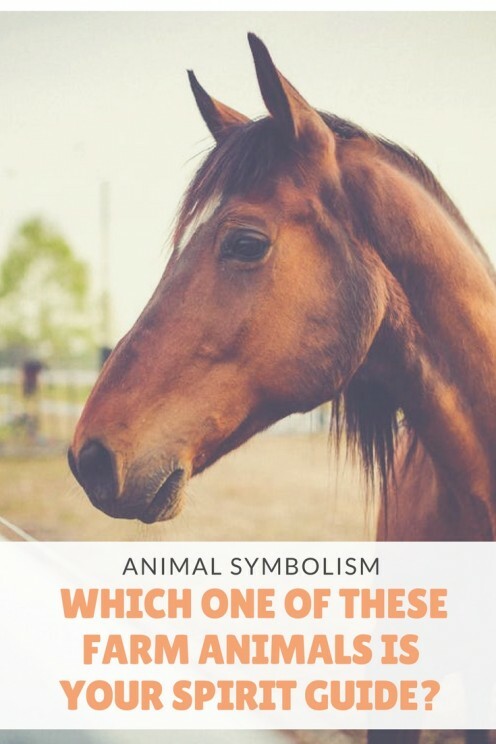 Farm Animal Symbolism: Which One Is Your Spirit Guide? Owls are at once mysterious and stunning. Learn more about what they symbolize and how they have been revered in some cultures, and feared as a sign of death in others.